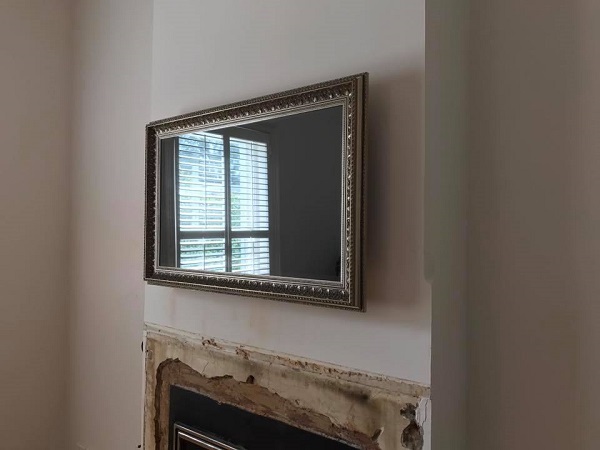 Welcome to the latest & greatest; hidden mirror televisions. This is the hottest thing from the United States. The Europeans and the Americans have been doing his for over 5 years. Why should they get all the fun and benefits? TV Magic brought this to Australia and it is proving to be hot. Now we see more and more services and demand for this sort of thing throughout Adelaide, Brisbane, Perth, Melbourne, Sydney, Melbourne, Canberra, Gold Coast, Sunshine Coast & Toowoomba. Proving to be more and more popular - but we are the original hidden TV installers and still the best! Here is the same hidden mirror TV as above but turned on. Amazing isn't it? 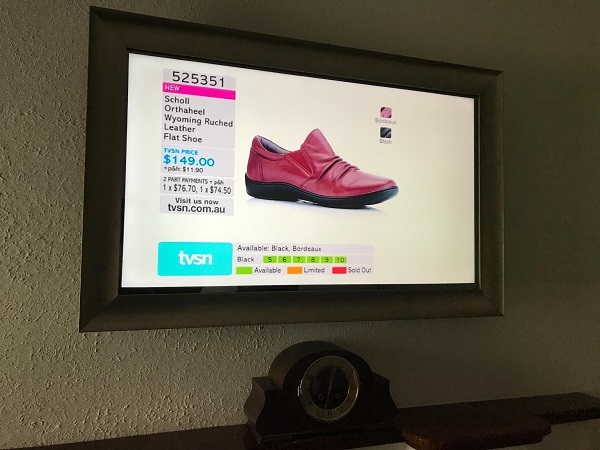 Yes, we were the first we know of to bring the hidden TV/Mirror TV installation concept to Australia; and there is more and more services popping up and more and more demand for this concept. Having a hidden TV means that your TV isn't visible (or noticable) until it is turned on. 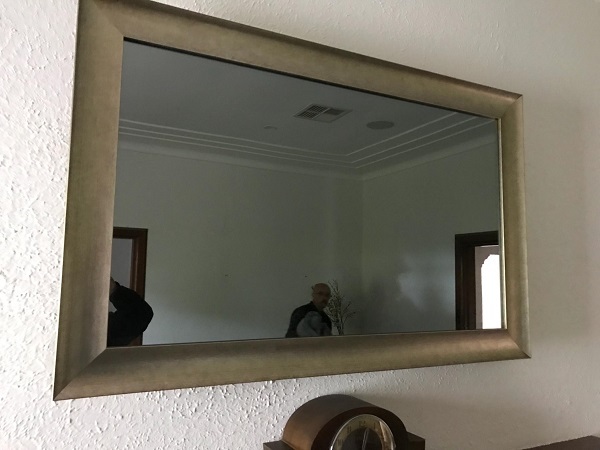 That means it just looks like a regular mirror on the wall. This is achieved by buying a television and we carefully apply a mirror - 1 way mirror glass + frame around it and then wall mount it. Early concepts like these see that the installations are still attracting a premium price because the technology behind it is in its infancy. Meaning that first generation is always more expensive than it will be 5 years from now; however it is amazing and we are very happy to stand behind the technology, the products we deliver and install. 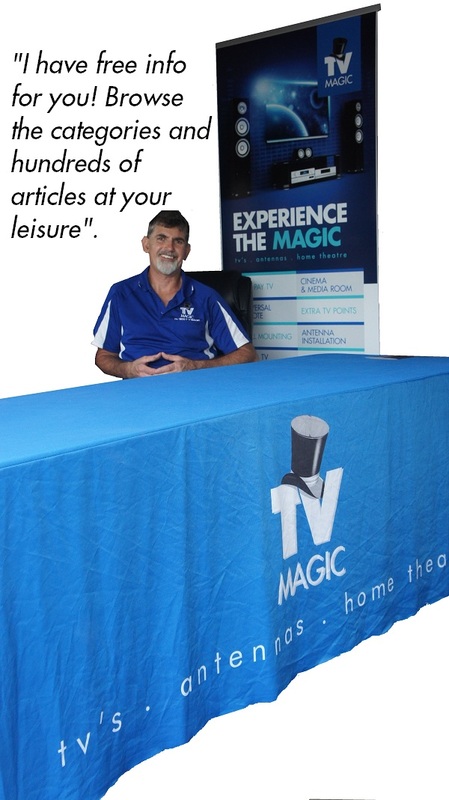 TV Magic technicians cover all capital cities and other regional areas including Brisbane, Sydney, Canberra, Melbourne, Adelaide, Perth, Sunshine Coast, Gold Coast, Toowoomba & Northern Rivers, NSW. If your area is not listed - stay in tune or make an enquiry - we may service your area at the time of you reading this! If you want a Hidden TV - Mirror TV installation call 0438 777 656 and you will be put in touch with your local technician. In our photos you can see two different mirror TV frames. There are a few others. Please contact us for the current available range and available sizes. We will come back to you by email/sms pictures to you etc with the current options and current prices so you can make a decision. All our installations are of premium quality. 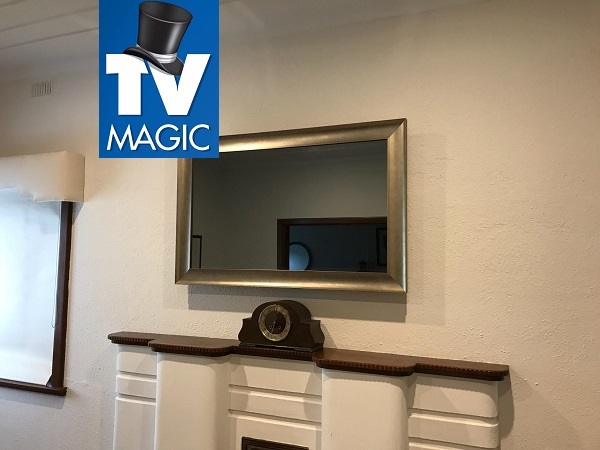 As previously mentioned, hidden mirror TV installations are relatively low labour cost for us to install (like a regular well done wall mounting job) however the materials for this concept are in their infancy and currently attract a premium price. If this is something you are looking for however, and you're the type of person that just wants the very best - this is perfect for you! Call / book online to get a free quote! 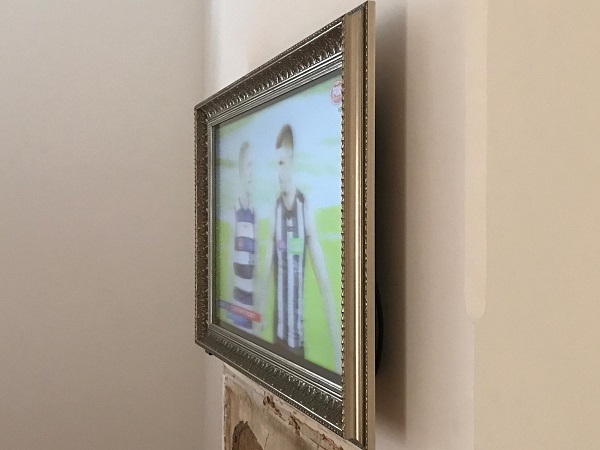 Why not have your TV hidden by your favourite artwork? This one is a much cheaper and simpler solution. 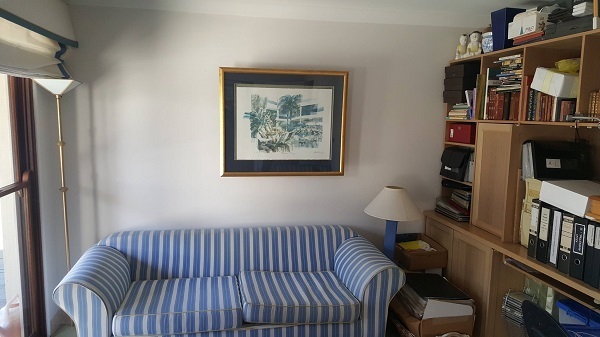 Upon inspection we may be able to use your favourite artwork to cover your wall mounted TV. Please note this concept requires manual lifting on/off of your artwork to use your televison. Here you can see such a job in a home library/guest room. 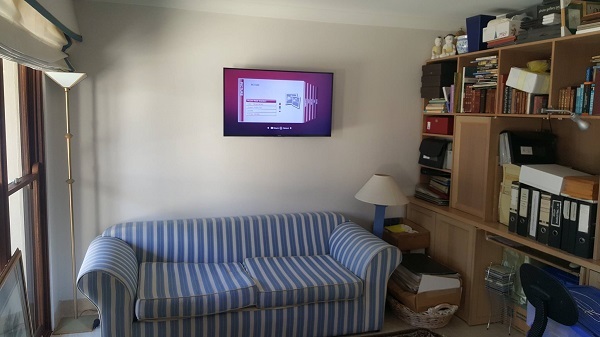 Book your hidden TV installation today!